Residency comes with the unique challenge of focusing on clinical education and training while preparing to launch a practice. The ASPS Senior Residents Conference and the Residents Day Program have been developed and modified based on feedback from attendees to help take away the surprises during your transition from residency to practicing surgeon. Veterans of the specialty share personal experiences, provide advice on how to land a full time position and instruct on ways to properly set up and manage a practice. Be prepared to take the next step in your career. 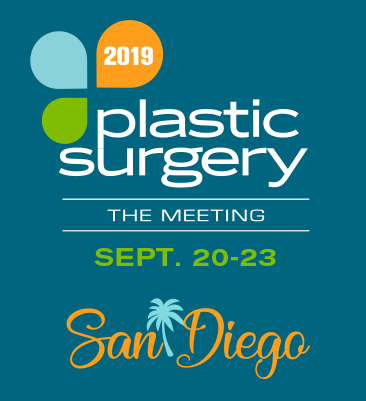 Join ASPS at these resident-focused programs at Plastic Surgery The Meeting 2019. Effective techniques, advice and resources to help you select the right employment model for you. Focused Practice Management content; including tips on hiring and managing employees. Strategies to achieve work/life balance during board collection and throughout your career. Surgeon Longevity: Keys for a successful career and staying healthy. A Resident's guide to navigating Plastic Surgery The Meeting. 7:30 a.m. — 6 p.m.
Times are pending and will be announced soon. These events will be held at San Diego Convention Center.